The Alpha gives positive handling and easy clipping, with grooves on the spine to provide extra grip. Deep rope baskets help seat gear and ropes, and encourage loading along the Alpha’s strongest axis. 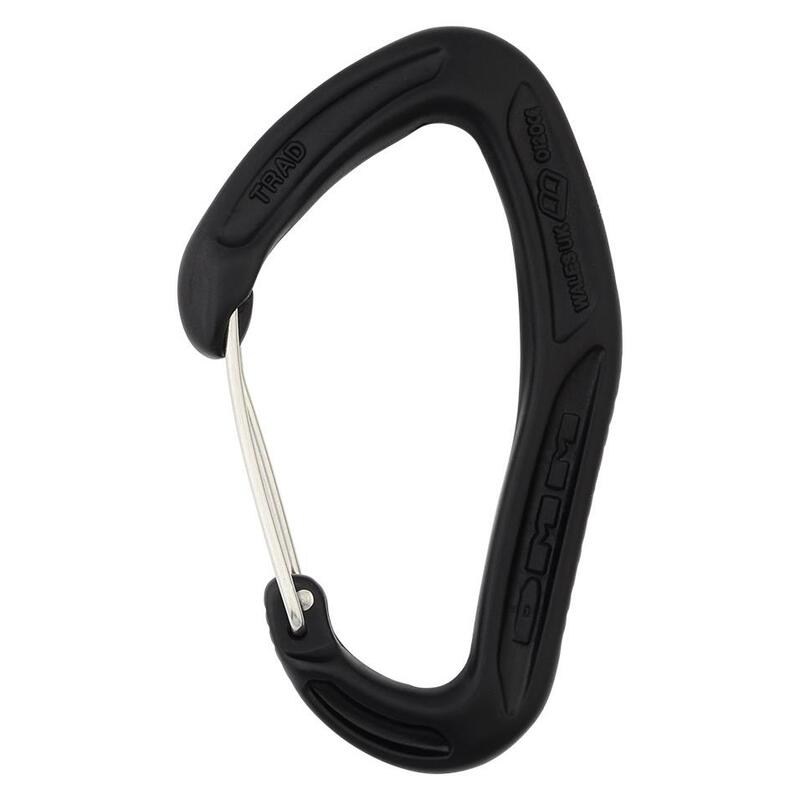 A clean nose helps prevent snagging and accidental gate opening. 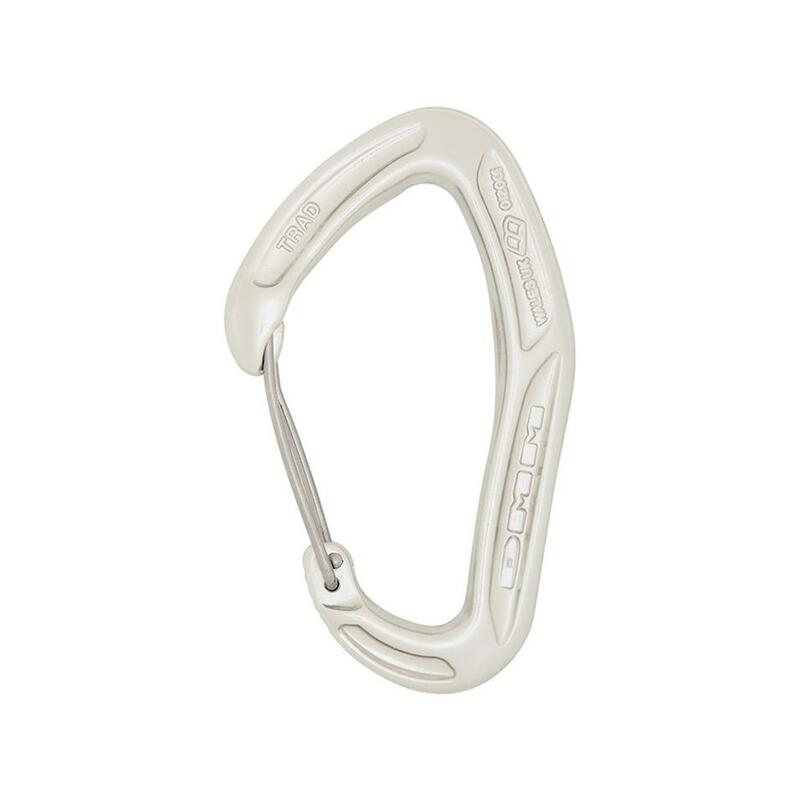 Superb ergonomics and safe design mean the Alpha excels in any climbing environment. The gate notch is housed in a recess, creating a smooth inner profile that prevents snagging on gear, ropes and slings. 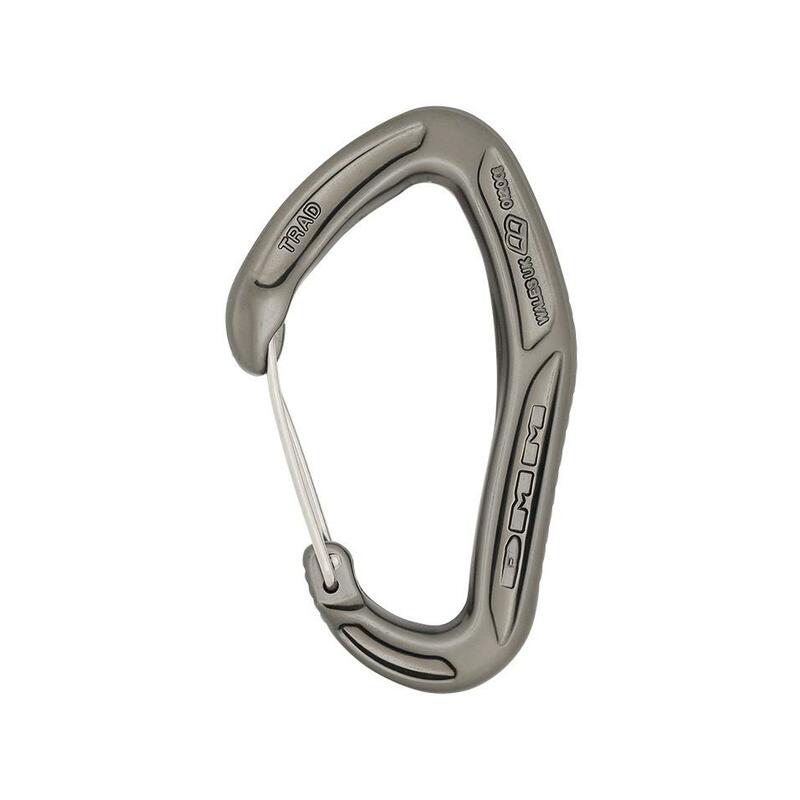 The nose of the carabiner is wider than the gate, helping prevent accidental gate opening caused by rubbing on rock. Coloured carabiners allow you to colour code your rack, making it easier to get the right piece of protection first time on a big trad lead. An overview of the features and benefits of the Alpha Trad carabiner.